Bookmaker Free Bets – Who wants a Sign Up Bonus? So here it is, the Freebetshere.com definitive list of free bets available to the UK and Ireland. We’ve included only the best offers from the most respected and reputable bookies around. Who wants a free bet on the football? Also take advantage of enhanced prices which are released by the bookies around certain games. Paddy Power & Coral bookmakers are very popular with these and will offer you huge odds on a Saturday banker which more often than not pays more than their free bet offer! Up to £100 in free bets. New customer offer. Place 5 x €10 or more bets to receive €20 in free bets. Repeat up to 5 times to receive maximum €100 bonus. Min odds 1/2 (1.5). Exchange bets excluded. T&Cs apply. As with all these free bets offers, please make sure you take a note of the terms and conditions of each offer. Not only do UK bookmakers offer different bets, but also different terms and conditions! 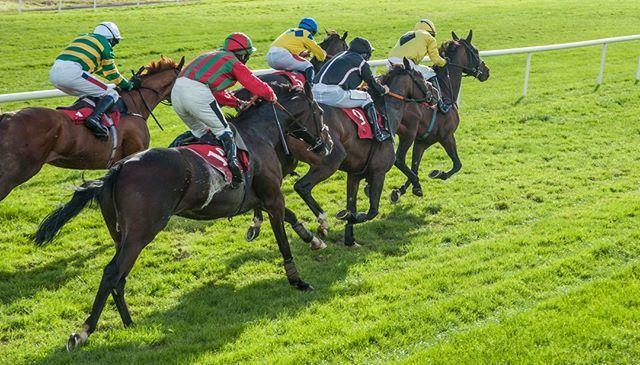 Some offers are ‘winnings returned as free bets’ while others are cash winnings (which can be withdrawn), so make sure you take a close look a the small print. We only feature the most reputable and well known bookmakers on freebetshere.com so rest assured your money is safe. You just need to back the winners! Some offers are also given as enhanced odds which are price increases on the normal given price of a bookie – this is another way you can take advantage and is one which is proving very popular at the moment so keep your eyes peeled and pick up a whopping price on a cert!